Theatre Zoop Zoop Hackney, who aksed you? Helen has recently finished a run as Mollie in The Mousetrap both in the West End and on the 60th Anniversary National UK and Ireland Tour. 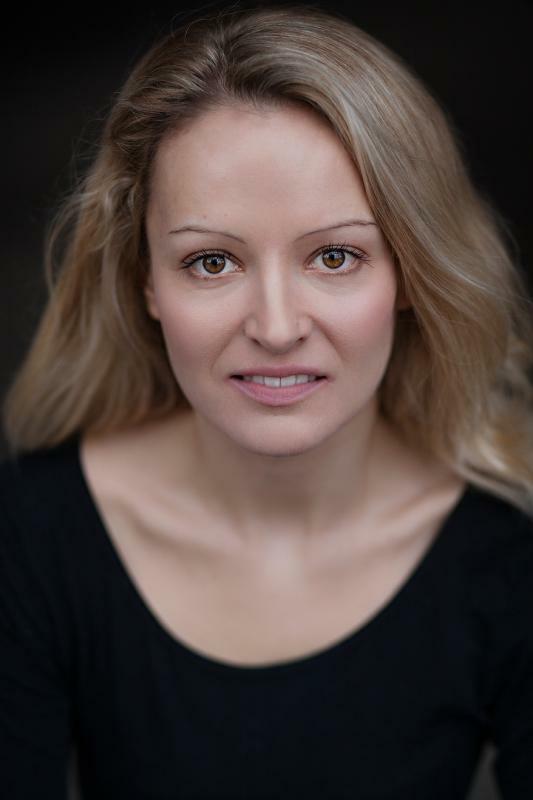 She has filmed 'Never Had You' with Doon Mackichan and music video 'Holiday From Me' by Paul Mac dir. Ben Chessell.